Thank you to all of my current sponsors. Each of these companies provides some form of support. Though pro-deals, gear, or funding, I depend on them to provide the best equipment for skimo racing possible. I’ve been racing with Dynafit equipment since I started competing in ski mountaineering. I’ve moved through several generations of refinements of their equipment and am now competing on the DNA Gignoux Boot, the DNA Ski, and the Low Tech 2.0 Binding. It’s all top level and the lightest you can get. I also quite like their clothing for ski touring and ski mountaineering. You cannot go wrong with Dynafit! 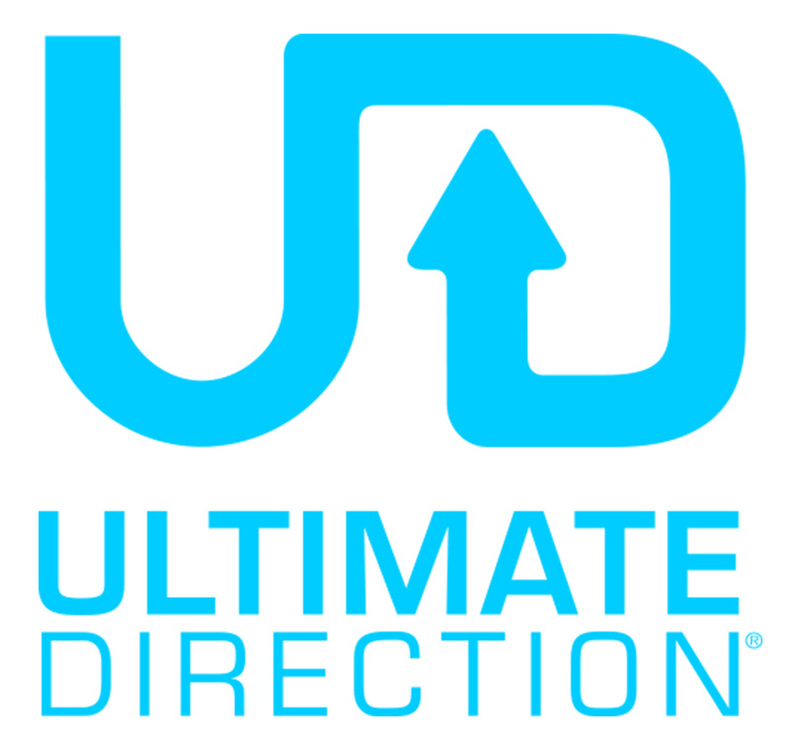 It’s been really exciting to work with Ultimate Direction to help develop their ski mountaineering packs. I’ve always been a fan of UD so it’s rad to actually get to work with them! They take athlete feedback very seriously and are out to design the best products for their customers. I’m most excited about the new skimo race pack, a total redesign from their previous editions that takes into account all our feedback and is really an athlete driven design – stay tuned! The new SCRAM pack for Aerobic Alpinism is an awesome 20L bag and the upcoming 30L ALL MTN is looking extremely promising as well. Strength, Physio, Massage, and Chiropractic treatment have all been very important in staying healthy for ski season. Dr. Paul Greenwood at VSCC has been my go-to when my back gets too tight and needs to be realigned. 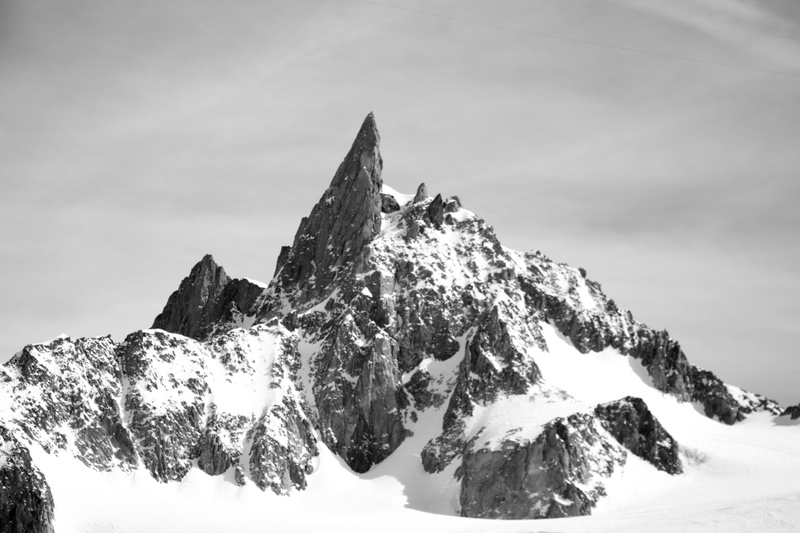 Petzl are leading edge at developing light and fast gear for ski alpinism. Helmets, harnesses, tools, and crampons, it’s all awesome stuff! Sweet glasses from France! 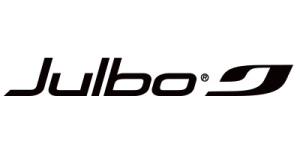 My favourites are the Julbo Aero Glasses and the Aerospace Goggle. I’ve recently discovered Northern Playground and their ZipLong underwear. If you sweat a lot and don’t like having to decide between wearing long underwear at the start of the day or not, check it out! Plus their marketing strategy is beautiful Norwegians in underwear – can’t complain about that!